So create a unique ring that fits your needs. 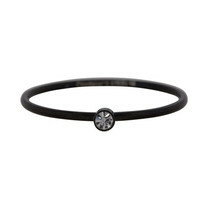 Try something different! 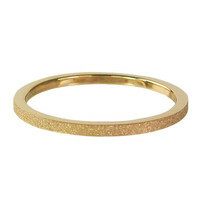 Home » RINGS » Charmin's rings complete collection. 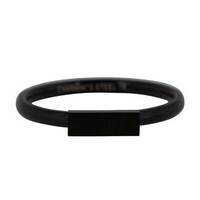 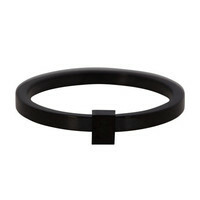 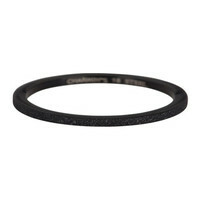 Fashion Seal Medium Steel Staple Ring R426 Black Steel Loose This Ring or Multi-Ring. 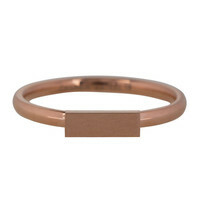 Fashion Seal Medium Steel Staple Ring R425 Rosegold Steel Loosen This Ring or Multi-Ring. Fashion Seal Medium steel ring ring R424 Gold Steel loose this ring or with multiple rings together. 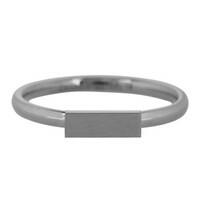 Fashion Seal Medium steel ring ring R423 Silver Steel loose this ring or with multiple rings together. Shine Bright steel stack ring R434 Black Steel loose this ring or with multiple rings together. 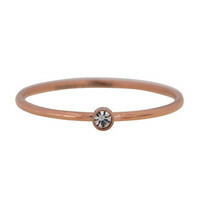 Shine Bright steel staple ring R433 Rosegold Steel loose this ring or with multiple rings together. 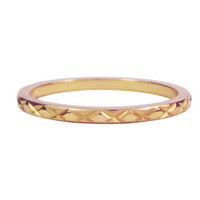 Shine Bright Steel Staple Ring R432 Gold Steel Loosen This Ring or Multi Ring. 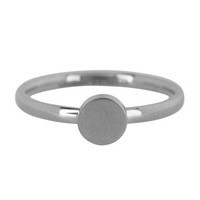 Shine Bright Steel Staple Ring R431 Silver Steel Loose This Ring or Multi Ring. 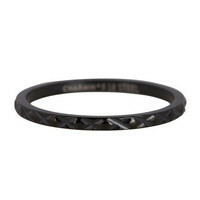 Pointy Steel steel ring ring R454 Black Steel loose this ring or with multiple rings together. 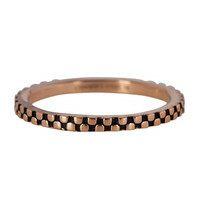 Pointy Steel steel ring ring R453 Rosegold Steel loose this ring or with multiple rings together. 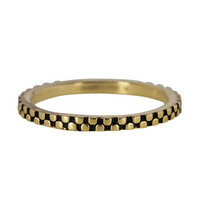 Pointy Steel steel ring ring R452 Gold Steel loose this ring or with multiple rings together. 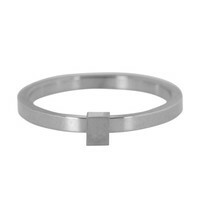 Pointy Steel steel ring ring R451 Silver Steel loose this ring or with multiple rings together. 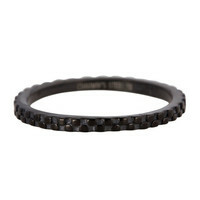 Sanded steel stack ring R367 Black Steel loose this ring or with multiple rings together. 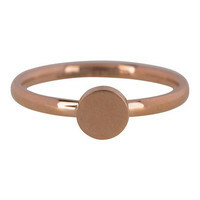 Sanded steel stack ring R342 Rosegold Steel loose this ring or with multiple rings together. 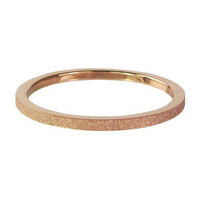 Sanded steel ring ring R341 Gold Steel loose this ring or with multiple rings together. Sanded steel ring ring R340 Silver Steel loose this ring or with multiple rings together. 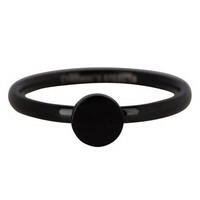 Cross all over steel stack ring R365 Black Steel loose this ring or with multiple rings together. Cross all over steel clamp ring R309 Rosegold Steel loose this ring or with multiple rings together.